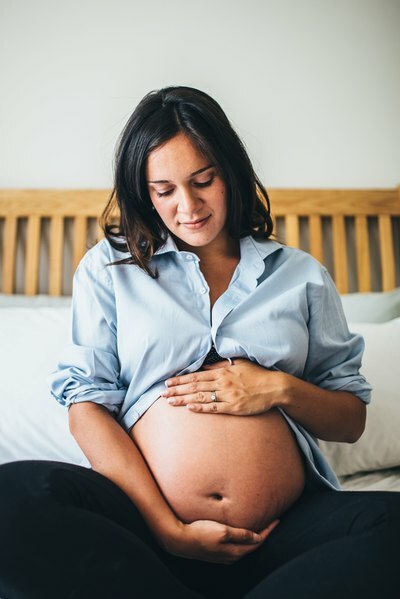 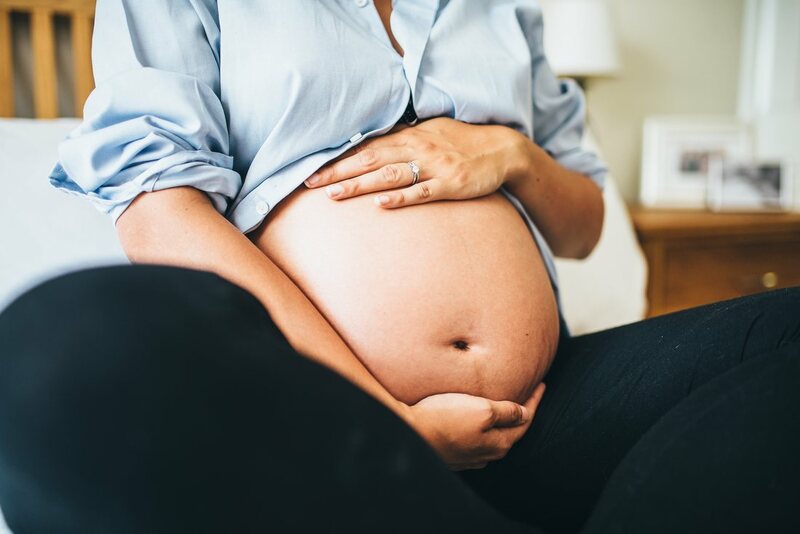 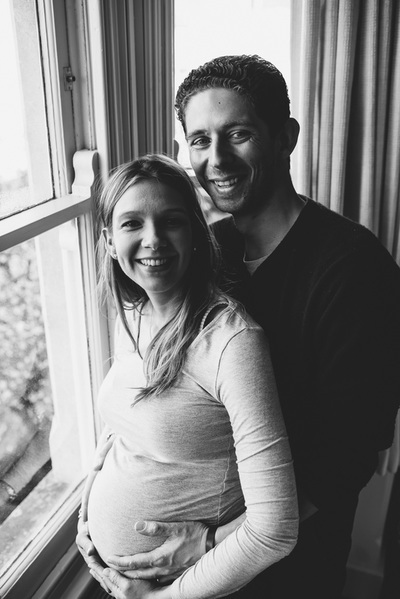 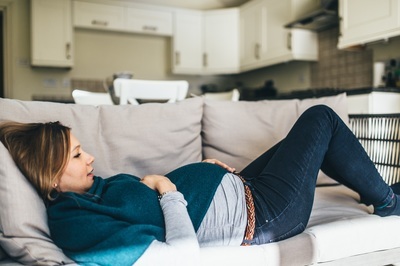 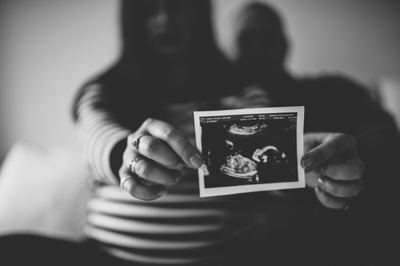 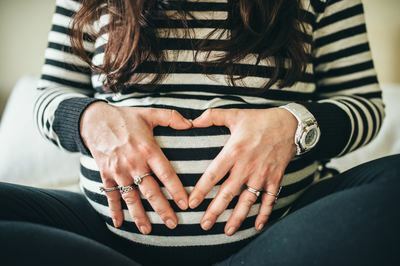 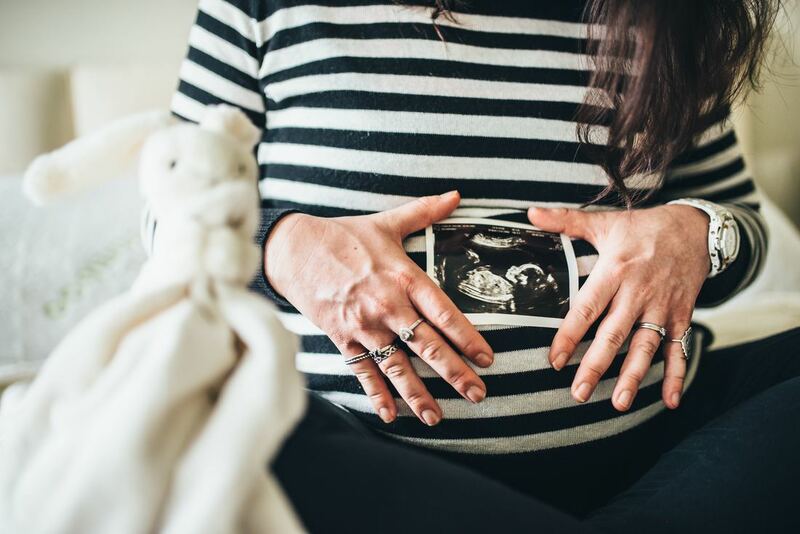 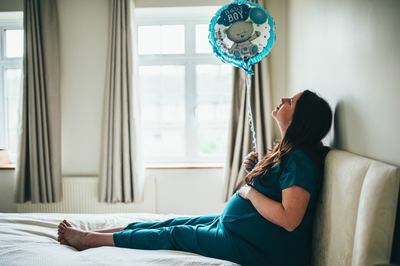 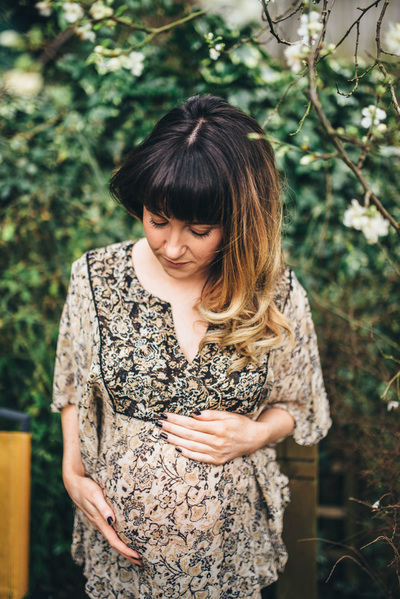 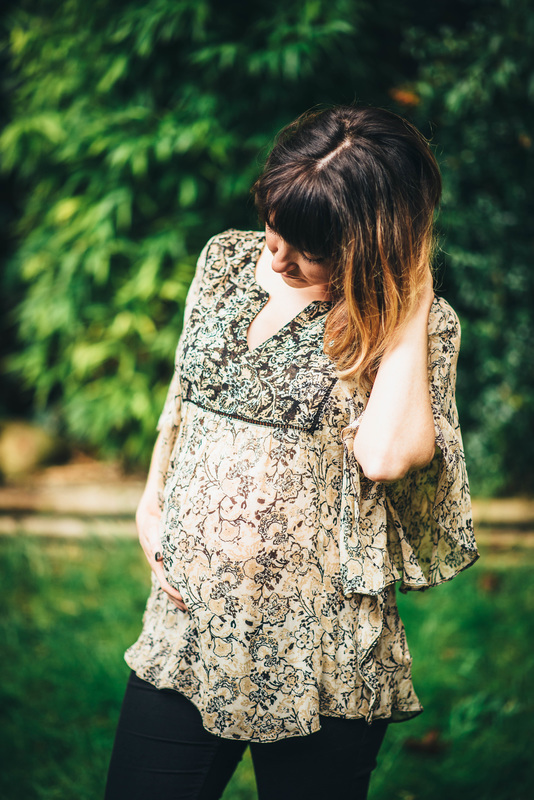 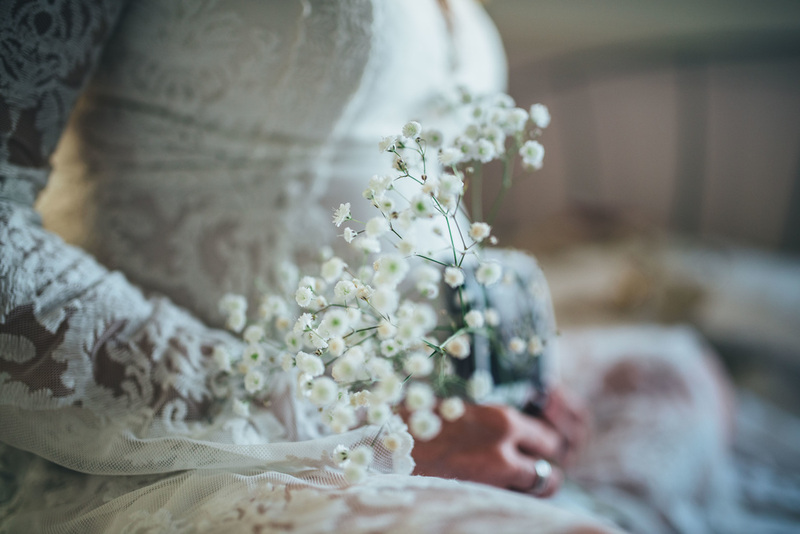 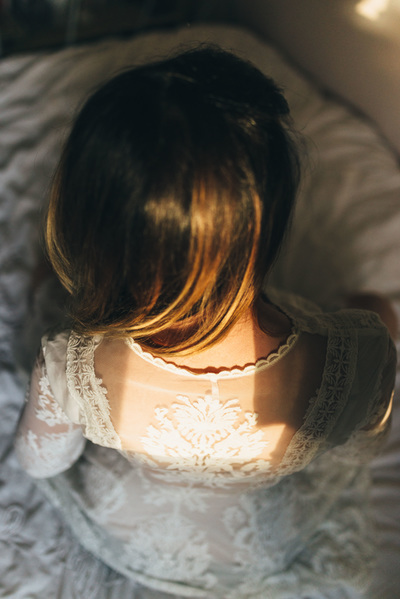 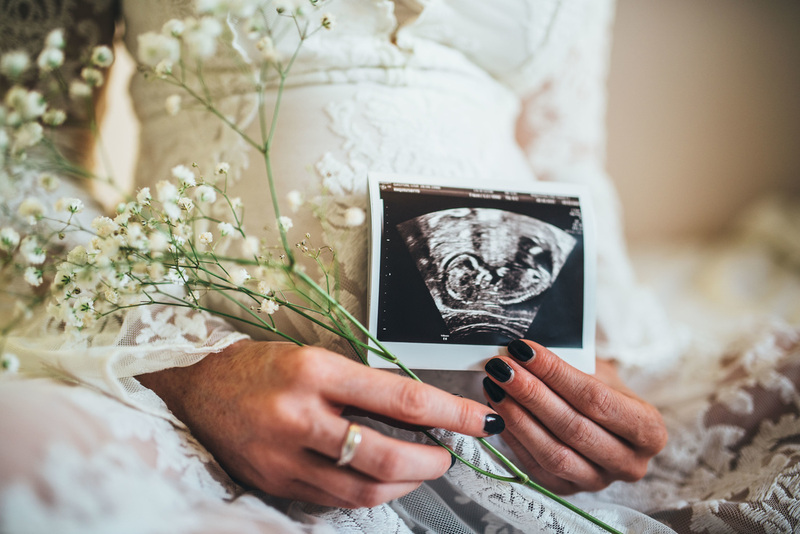 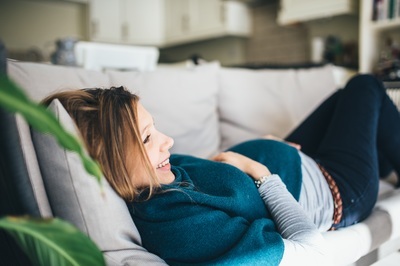 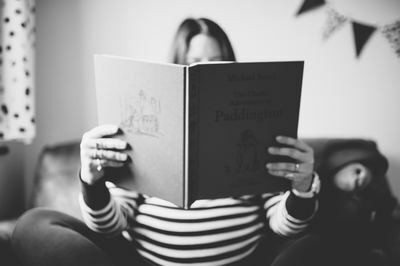 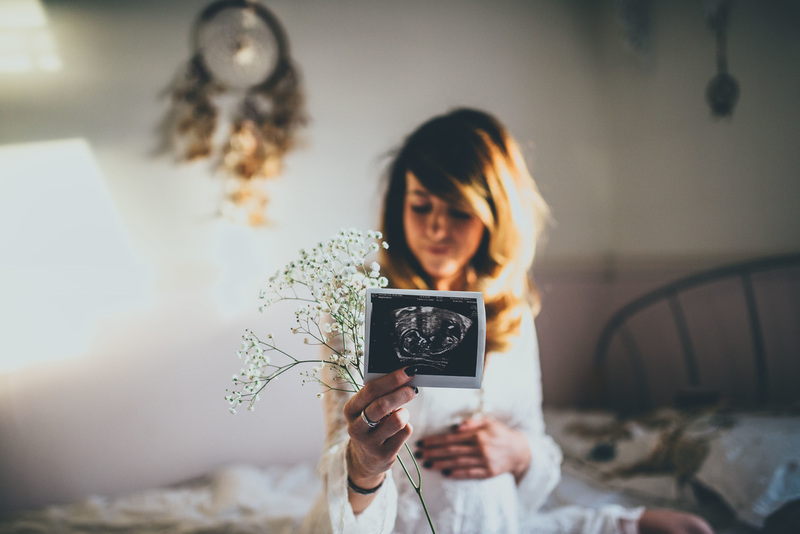 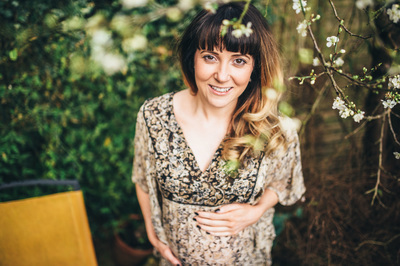 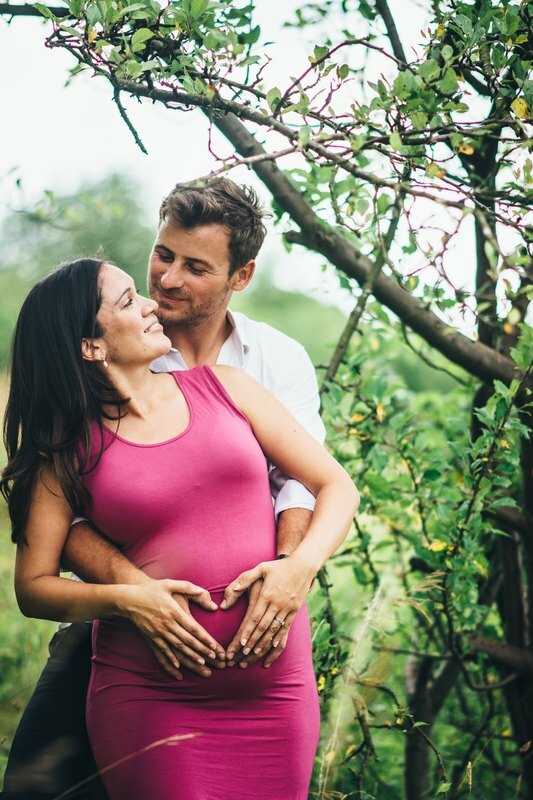 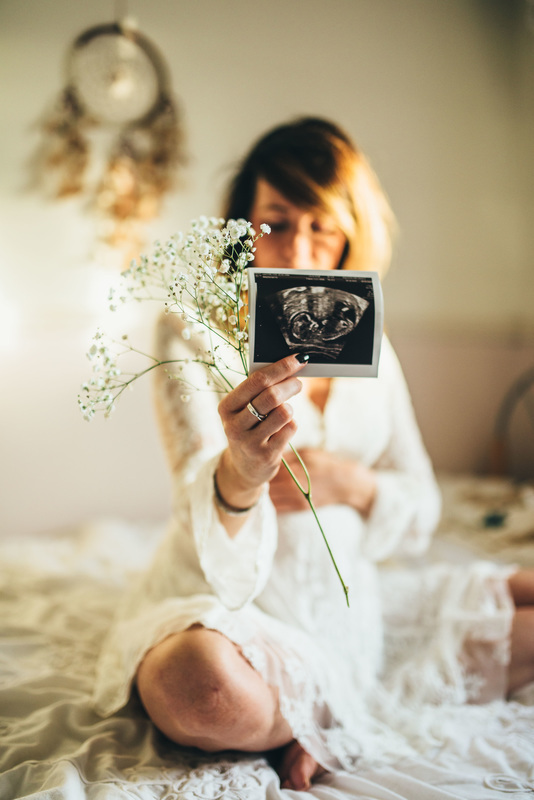 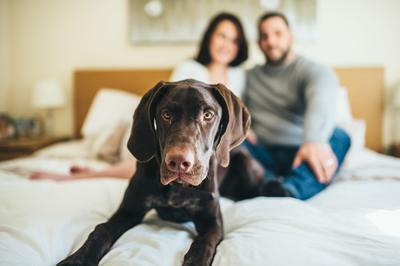 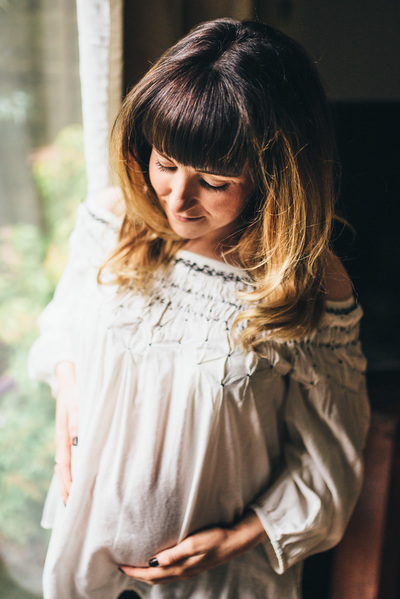 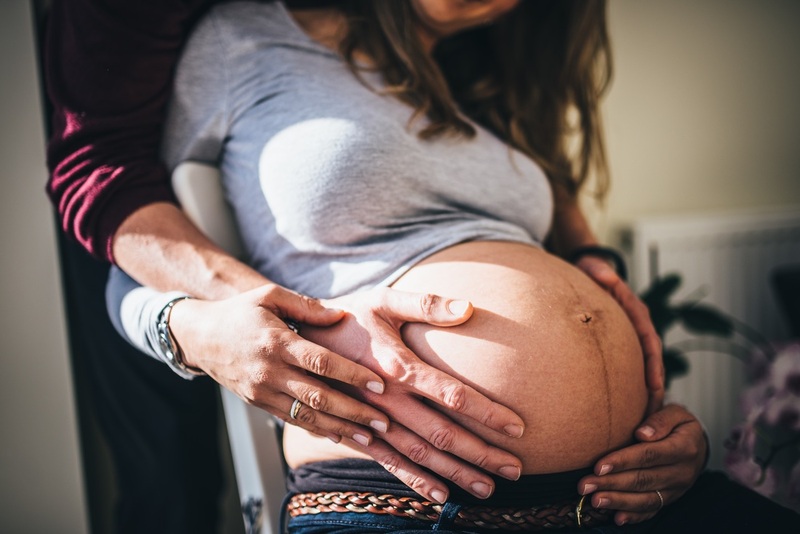 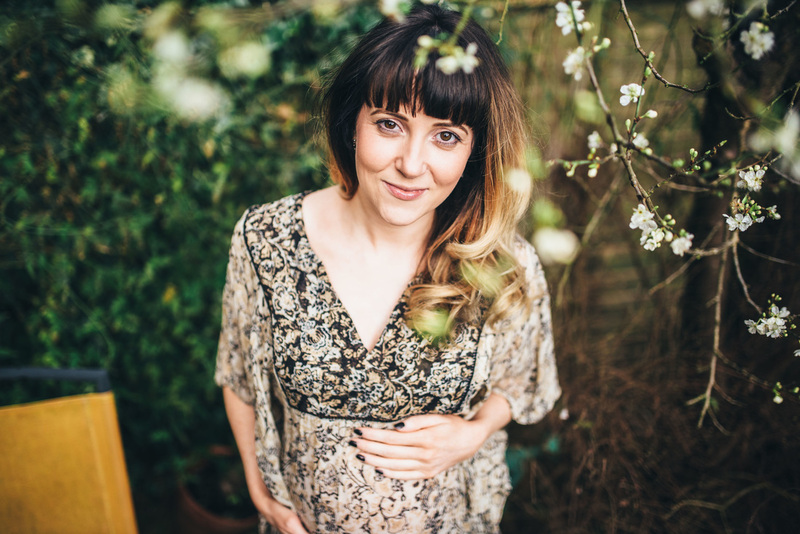 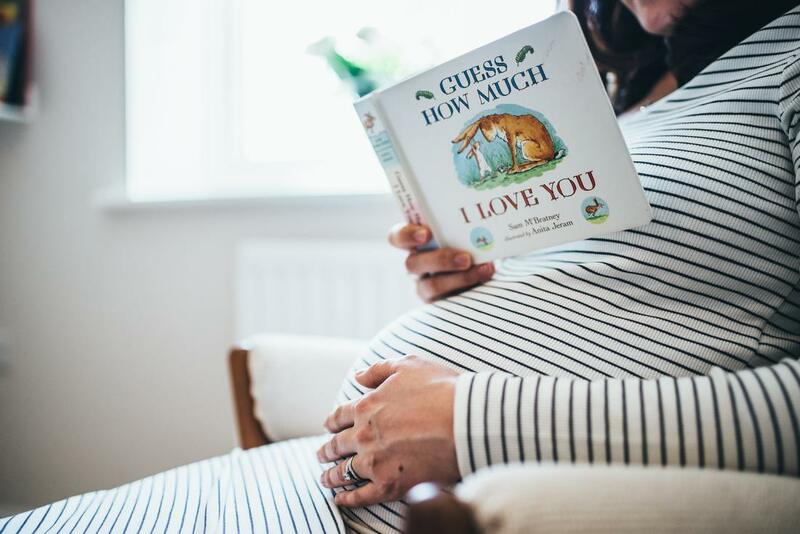 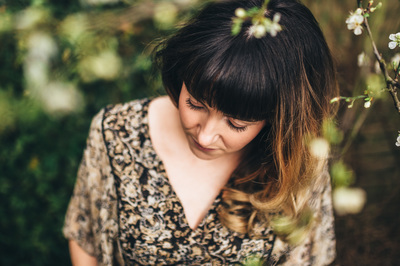 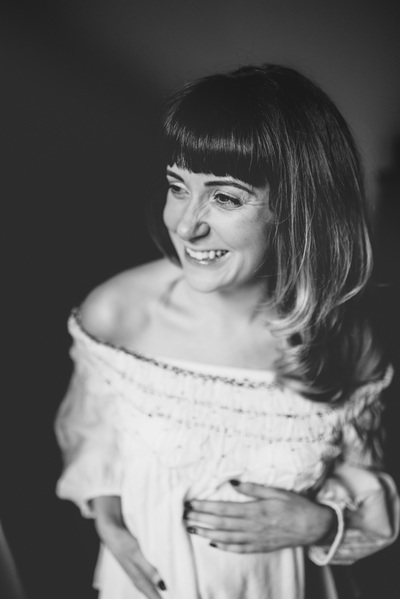 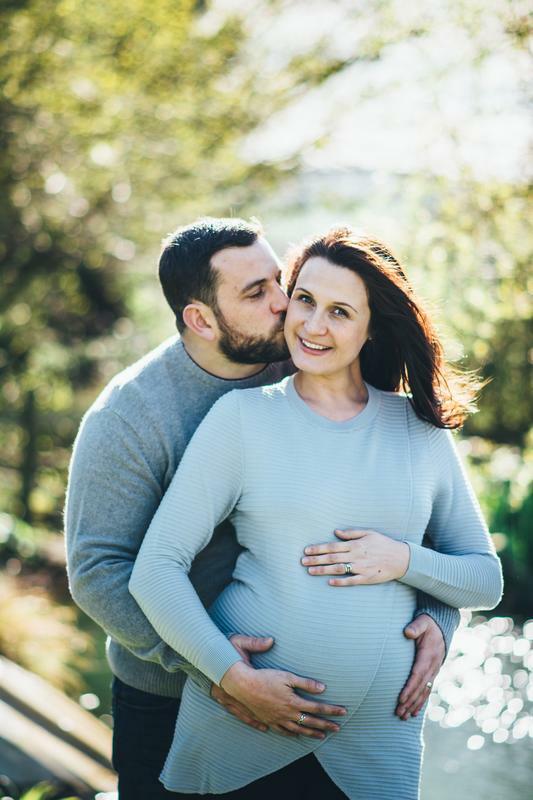 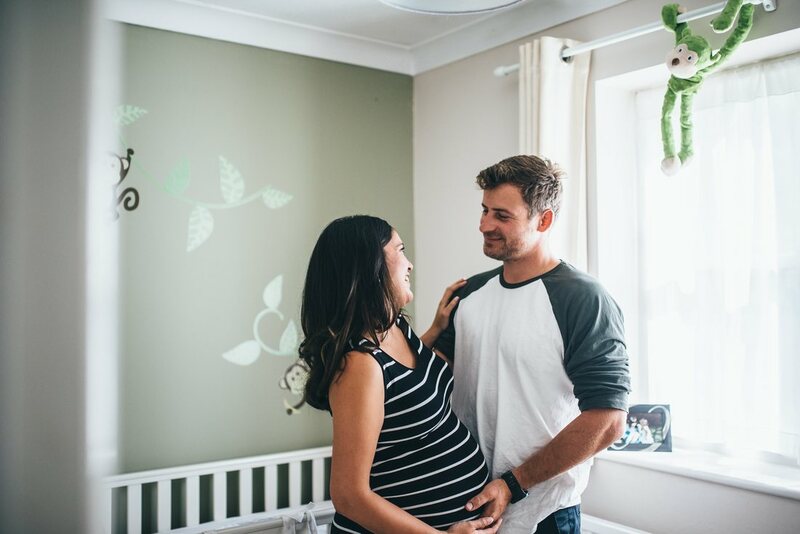 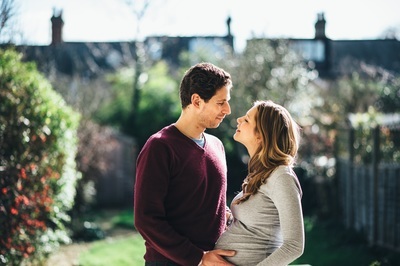 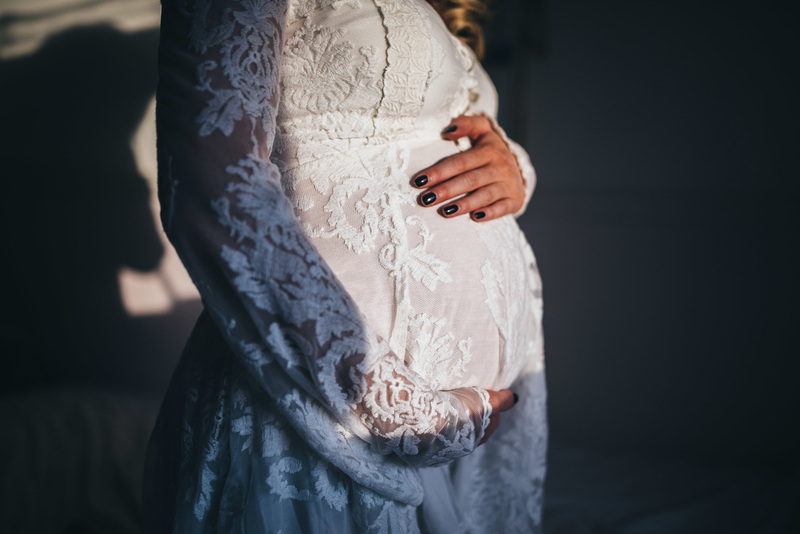 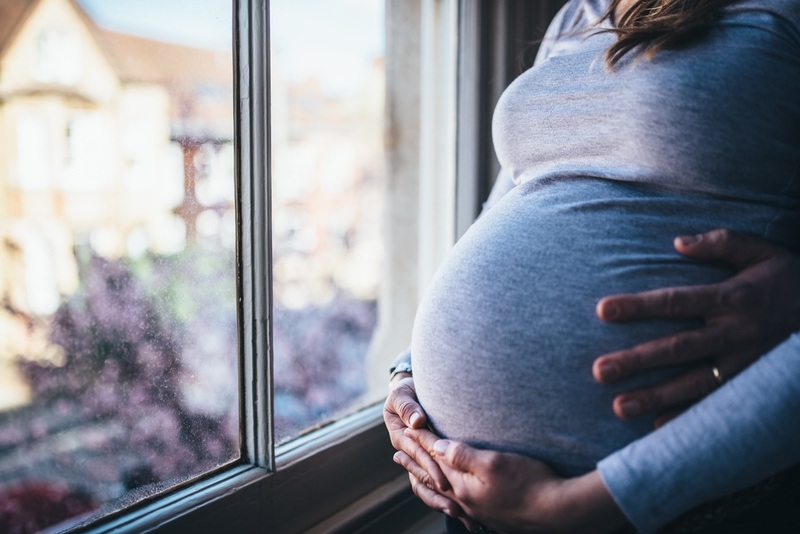 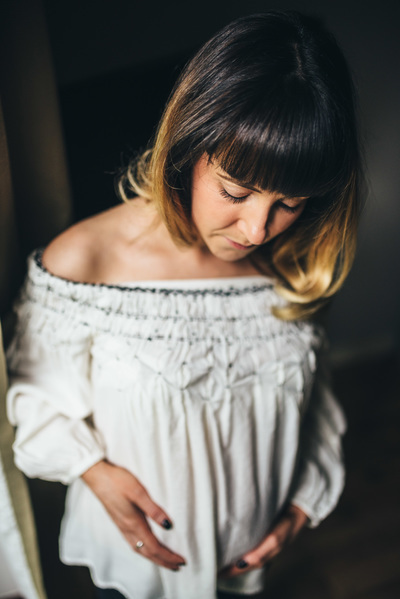 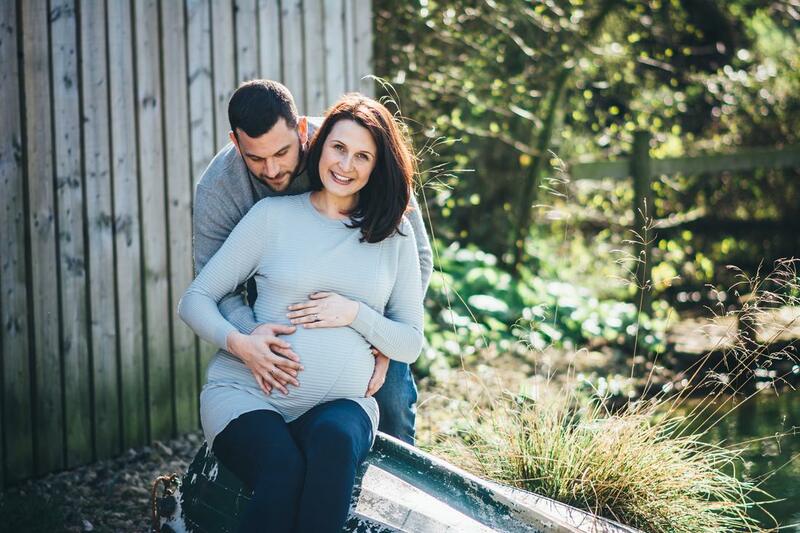 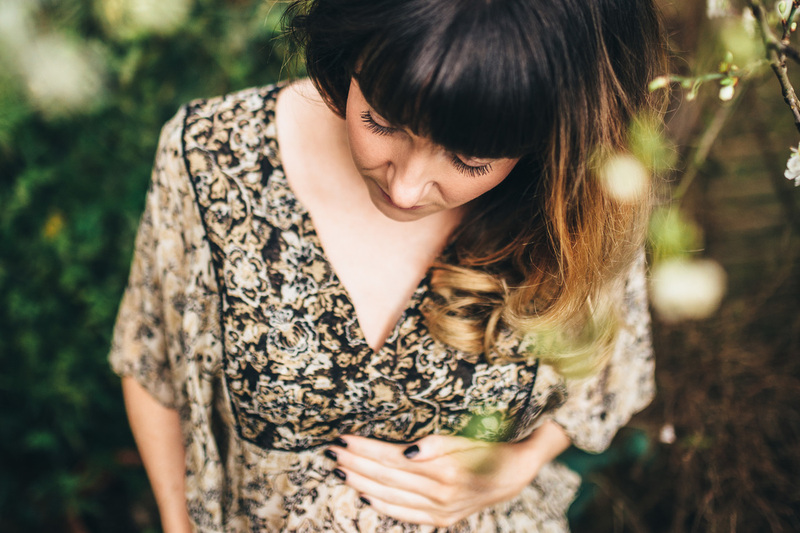 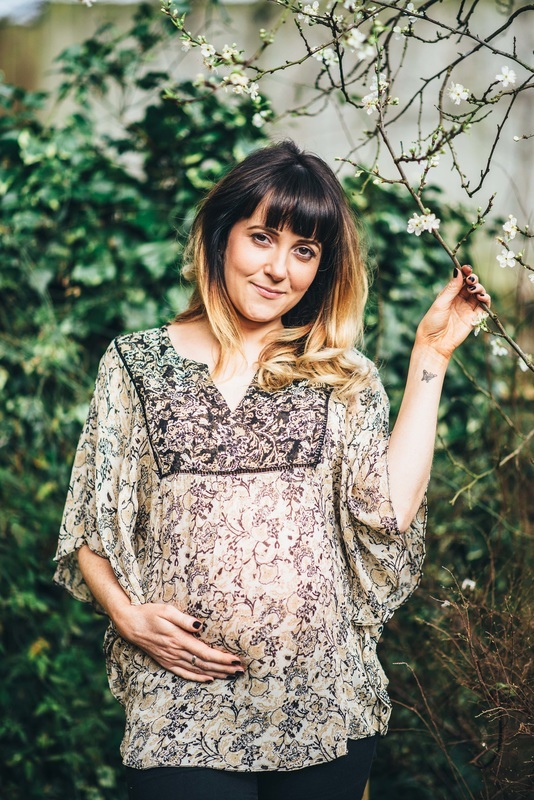 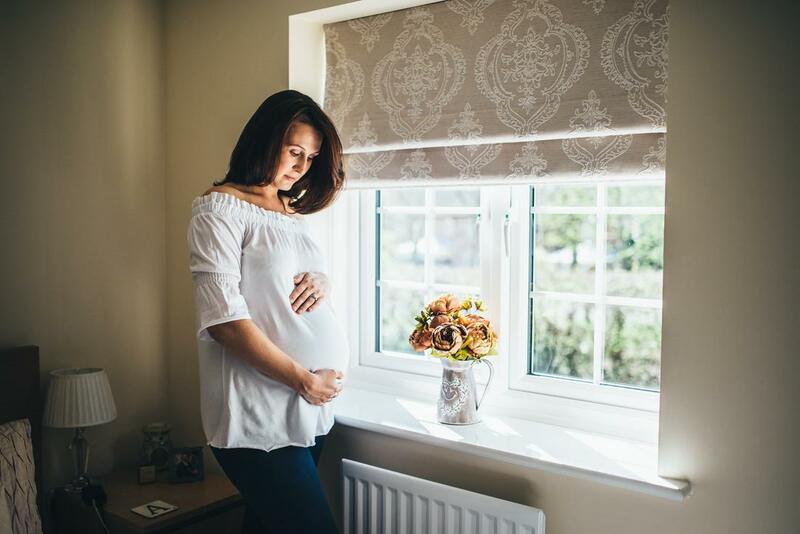 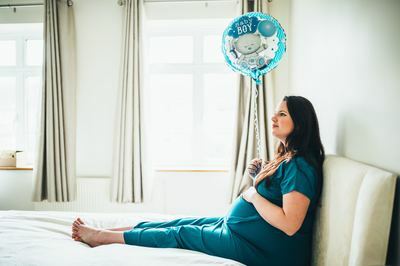 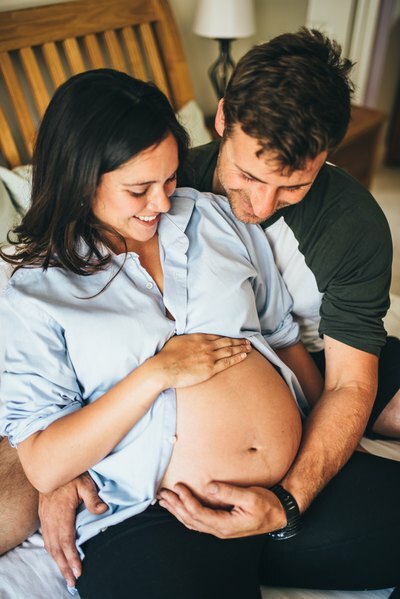 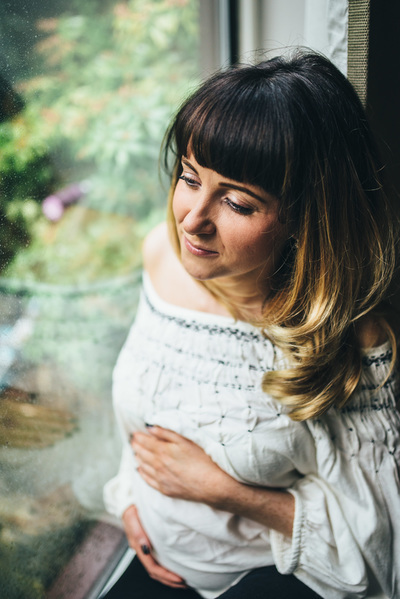 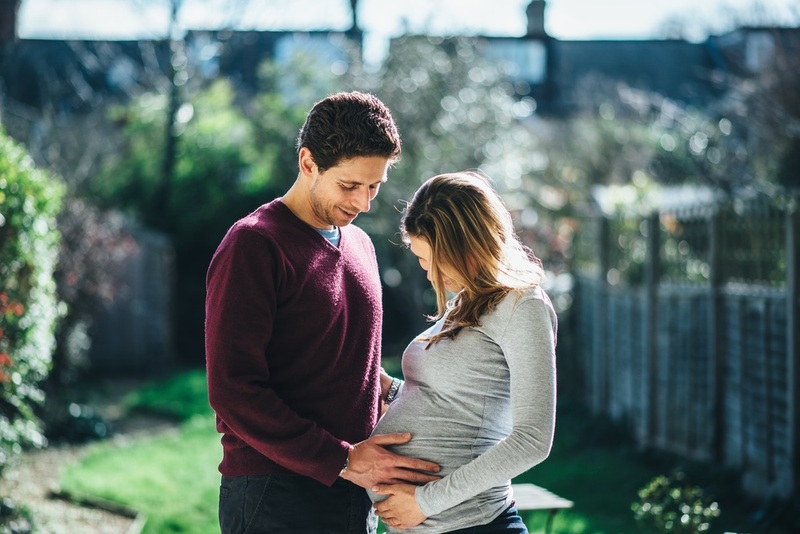 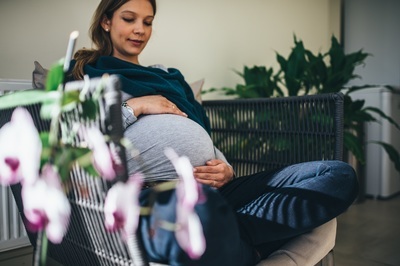 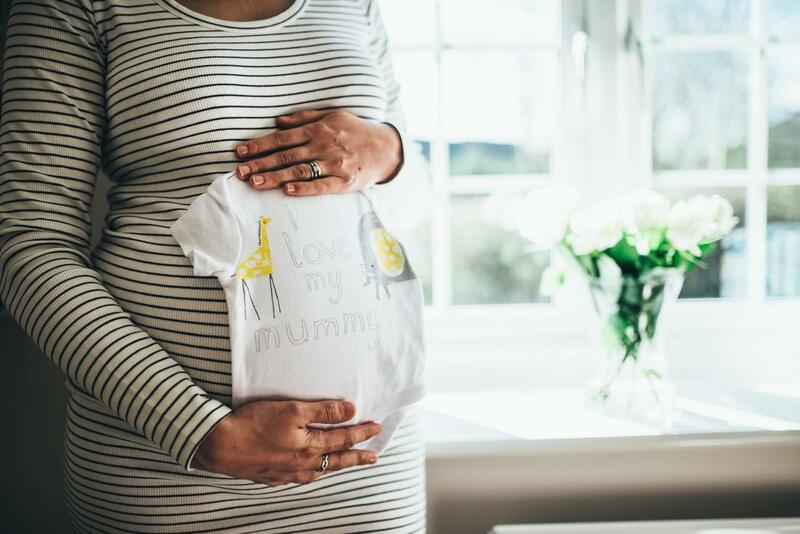 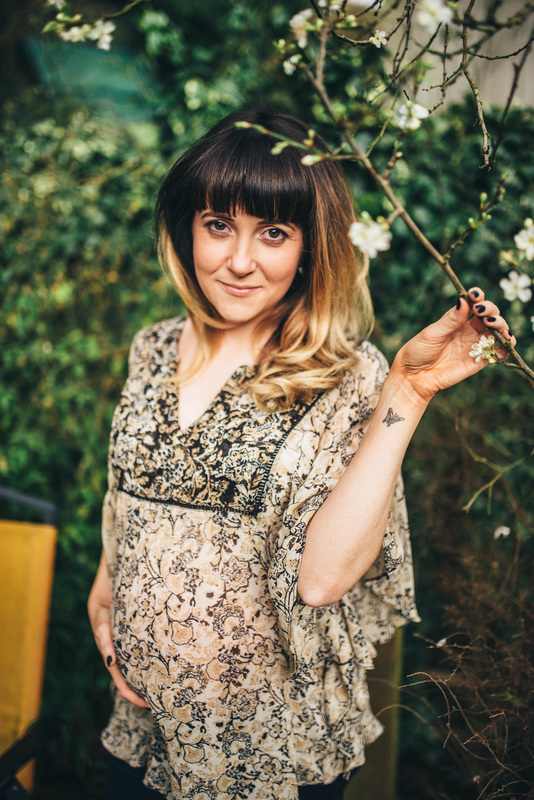 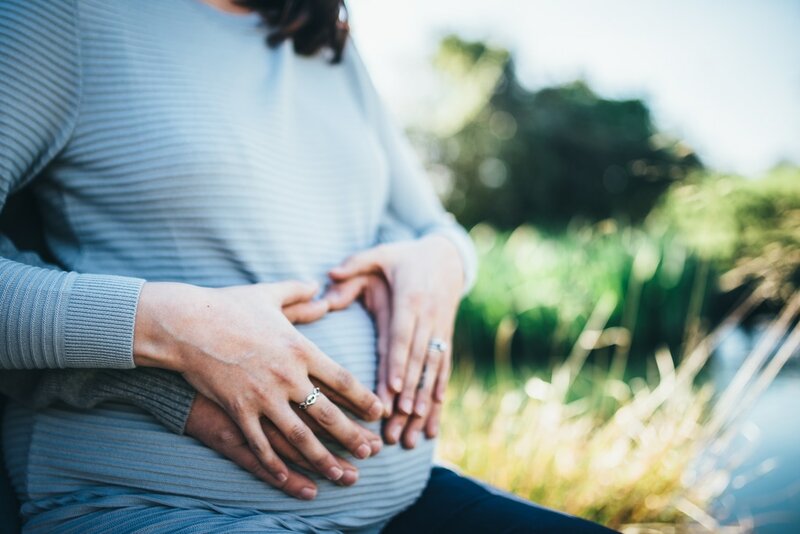 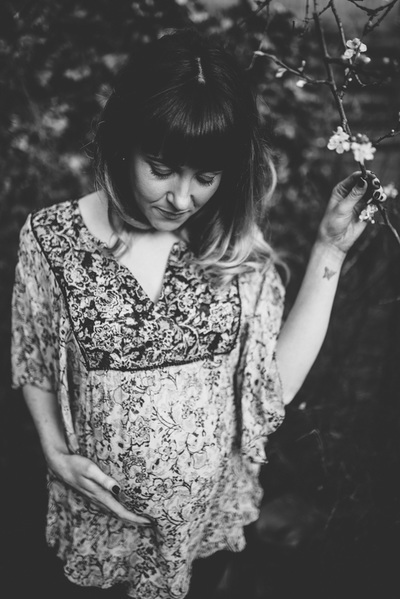 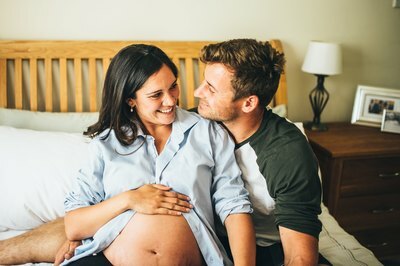 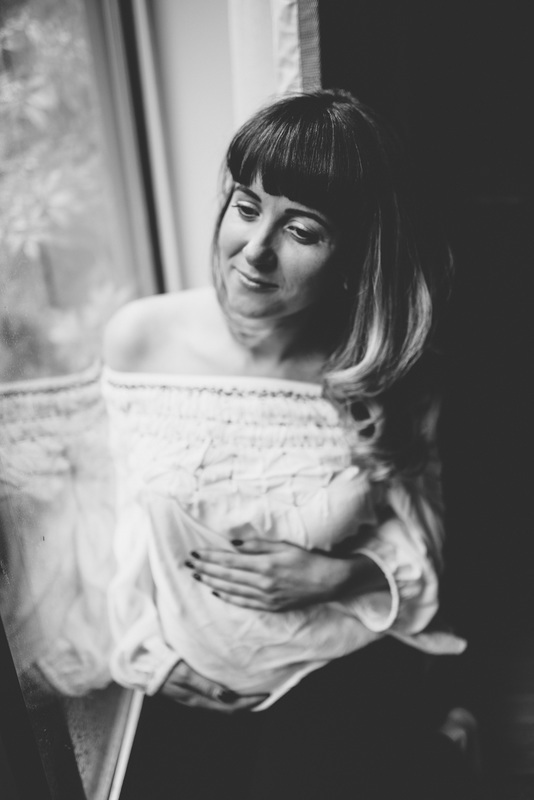 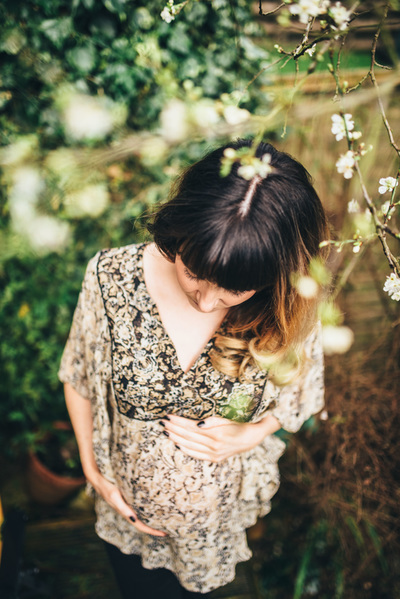 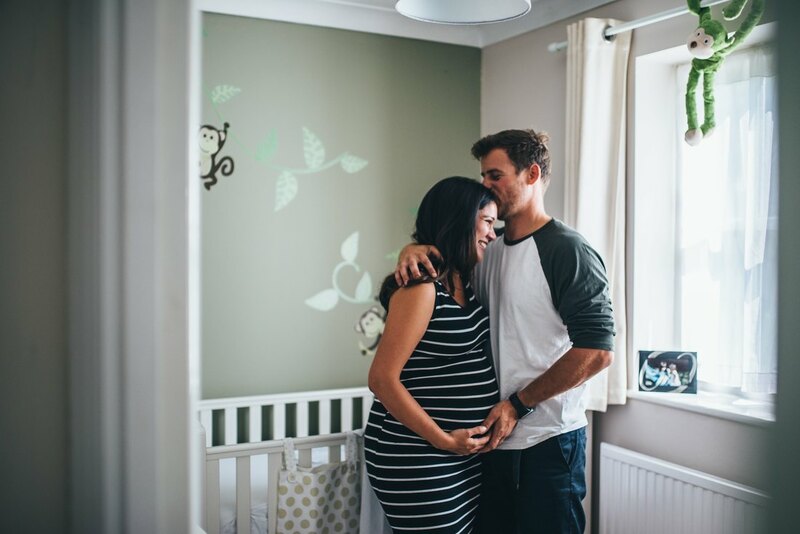 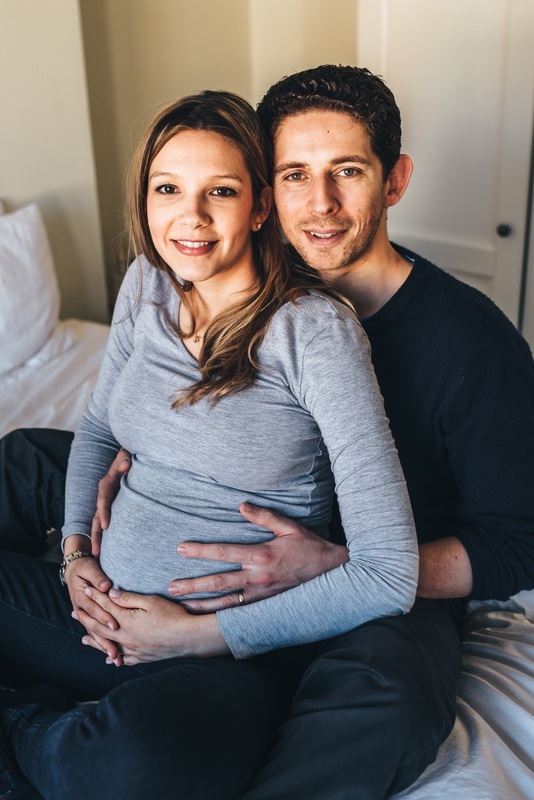 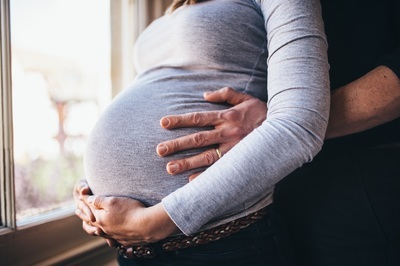 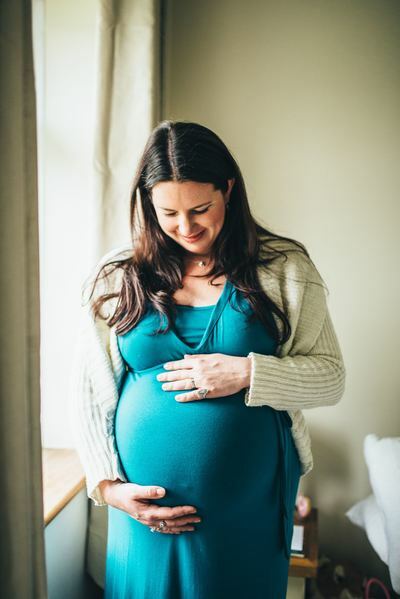 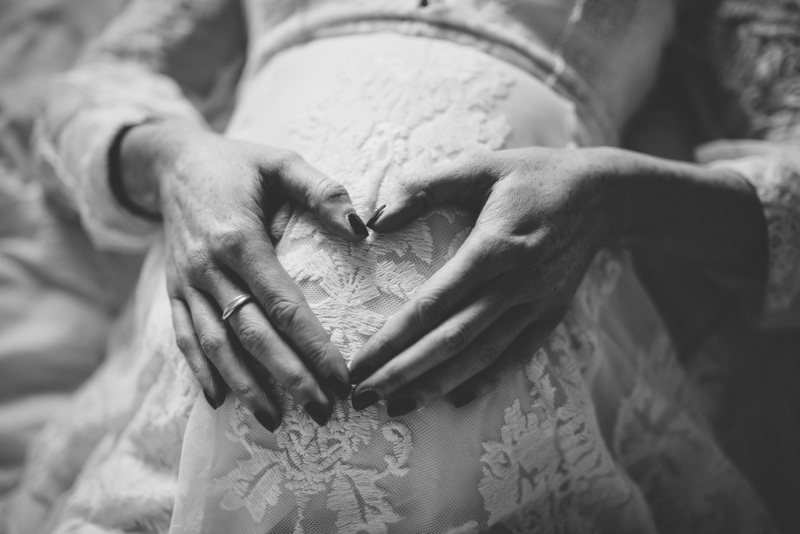 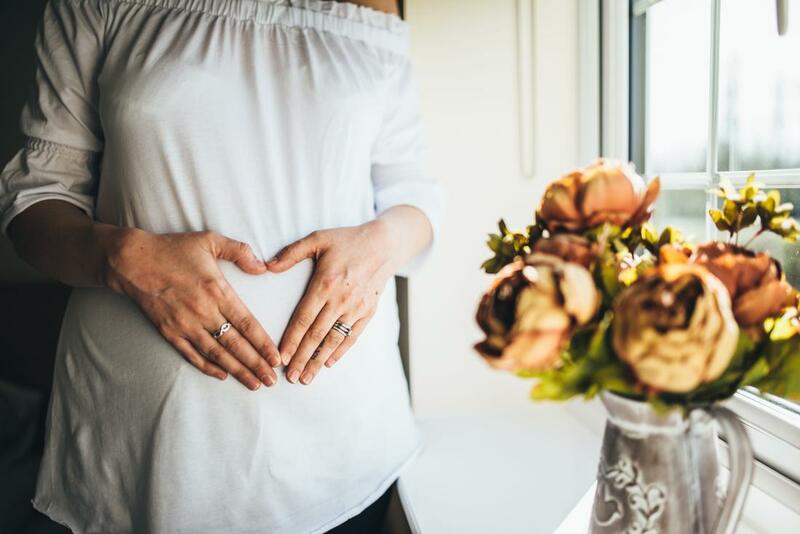 Maternity portrait sessions can take place in the comfort of your own home or we can take a walk out and about to capture some natural shots in the great outdoors. 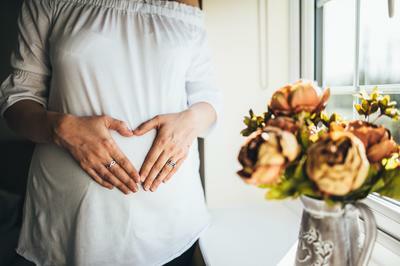 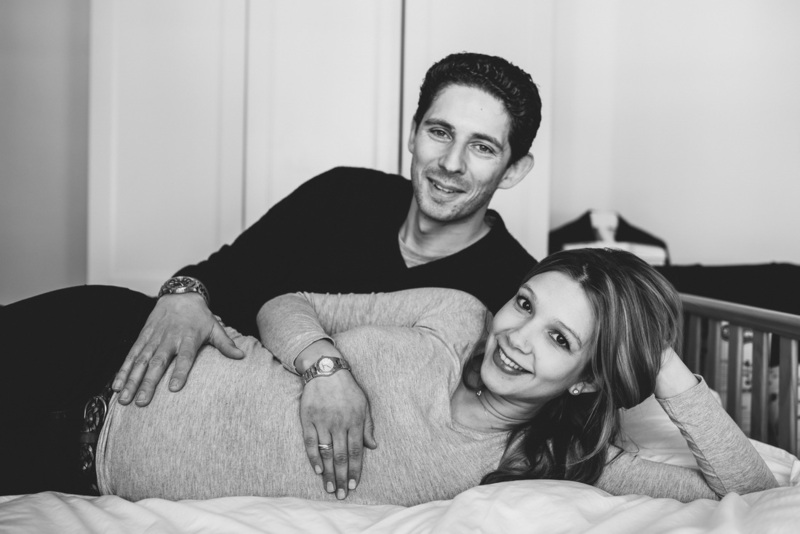 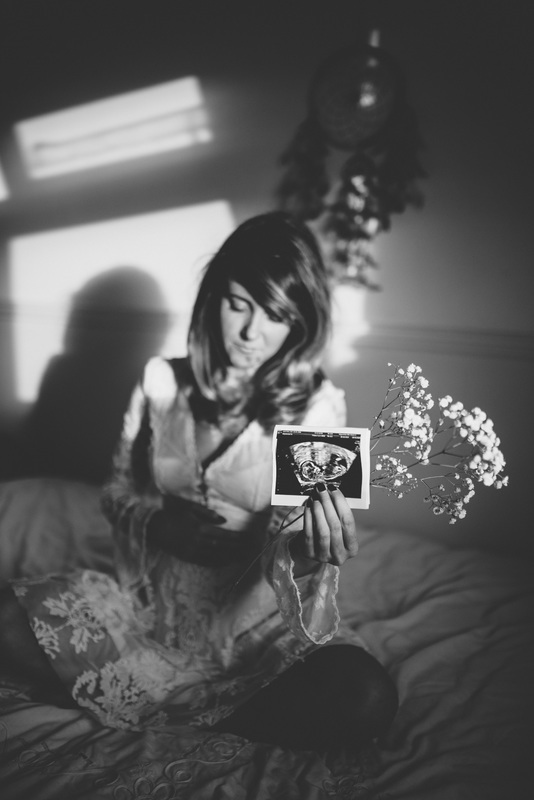 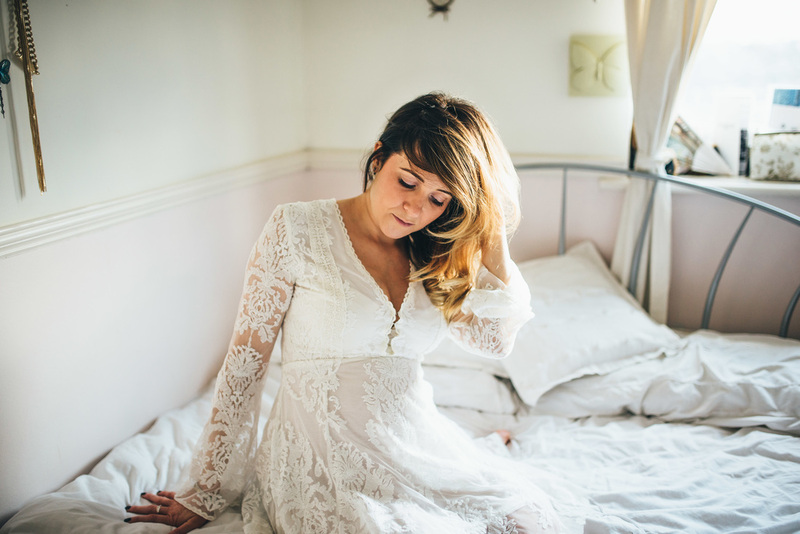 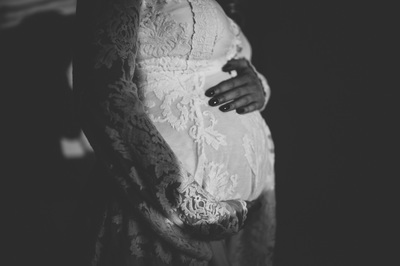 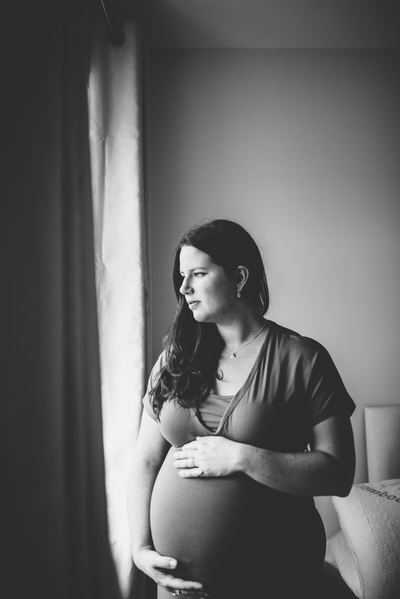 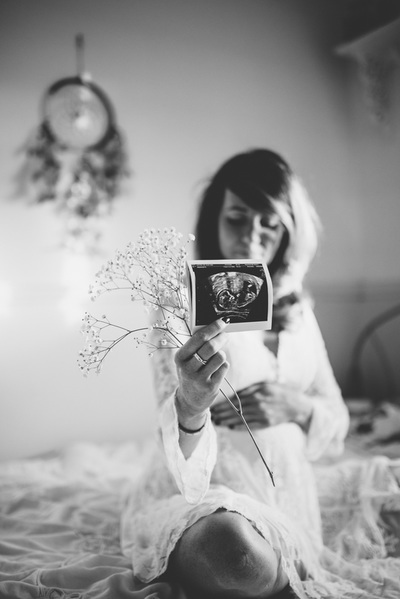 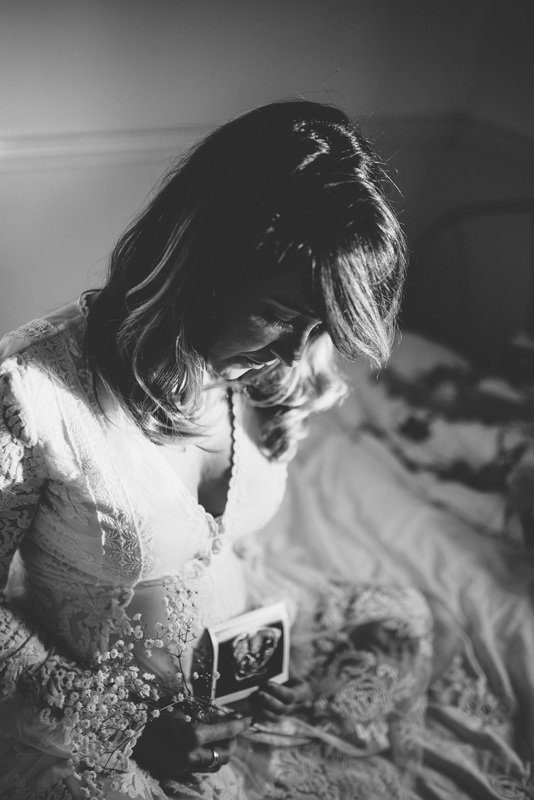 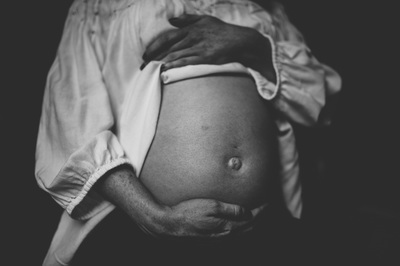 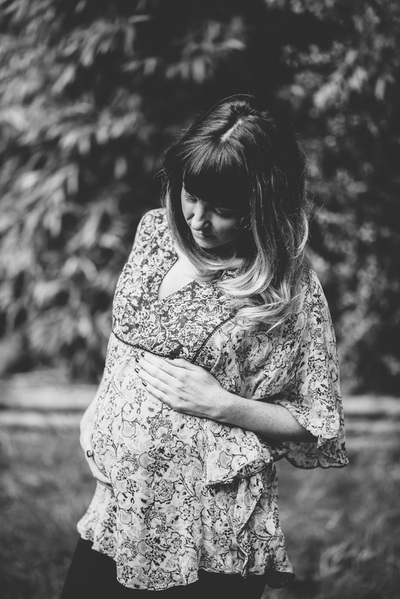 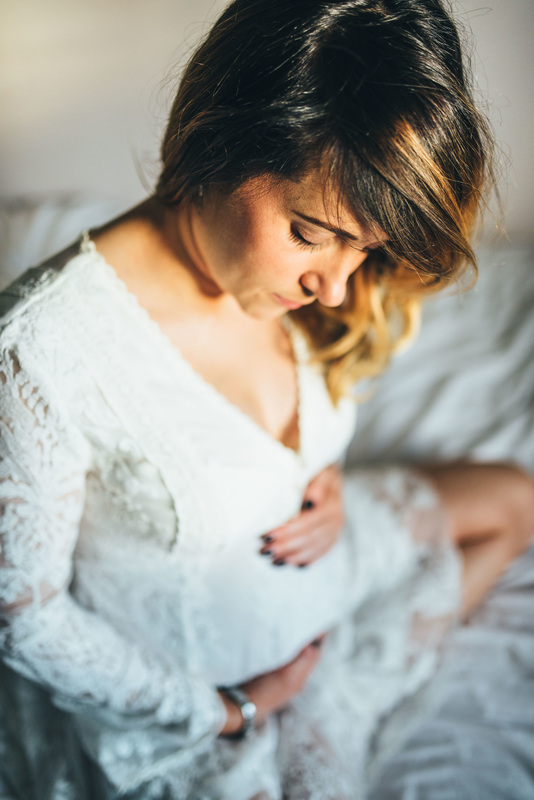 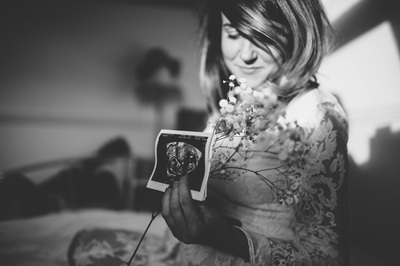 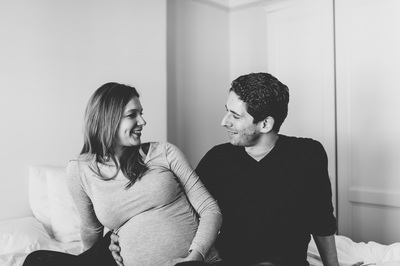 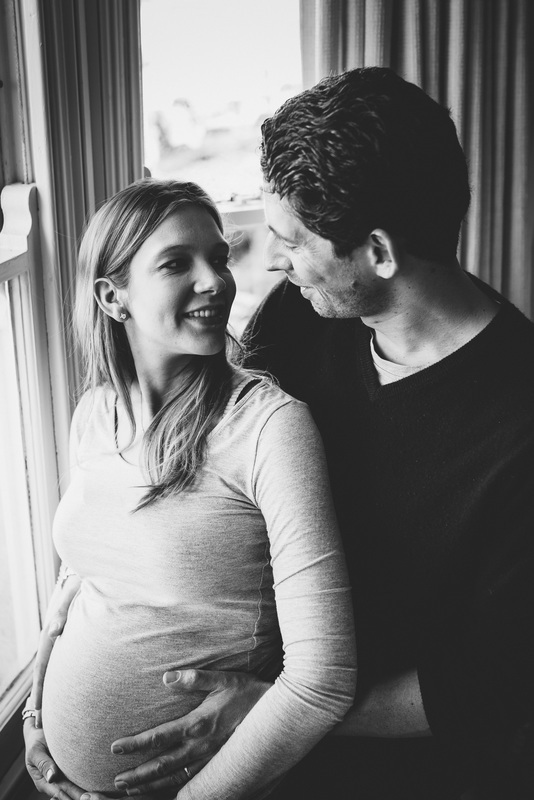 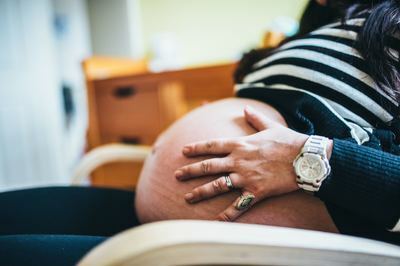 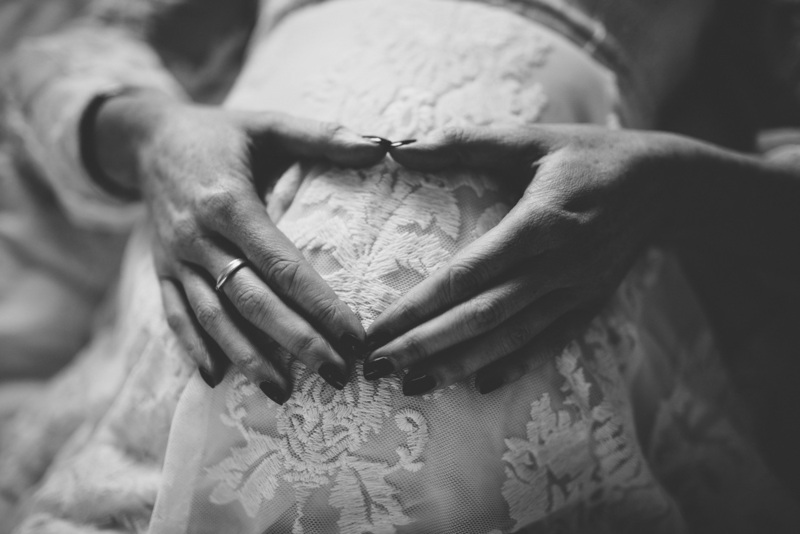 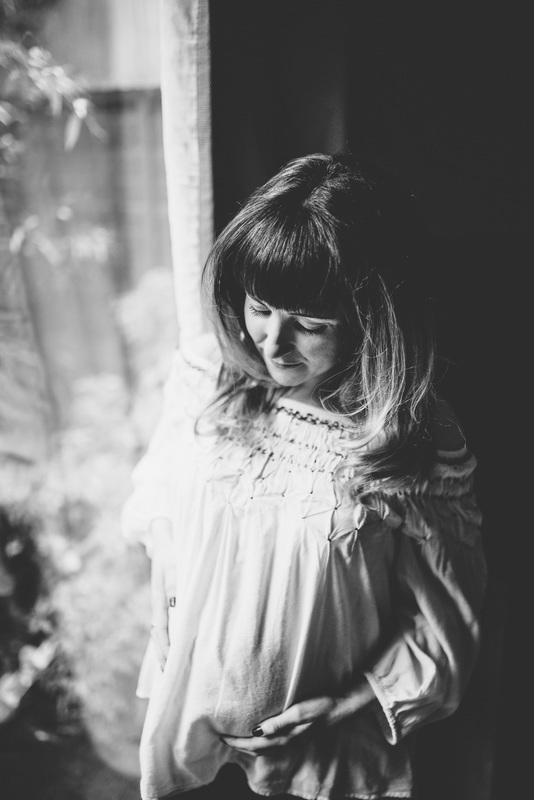 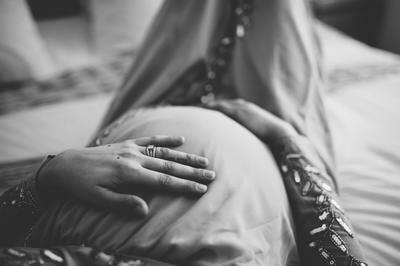 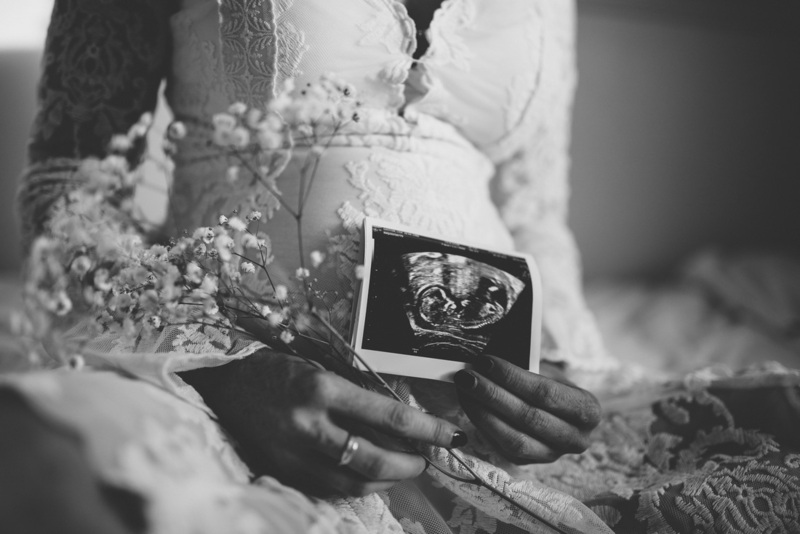 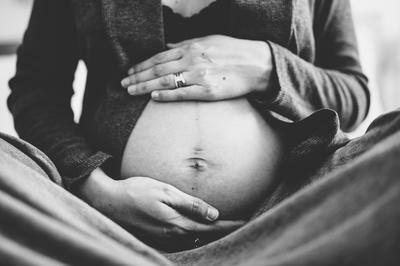 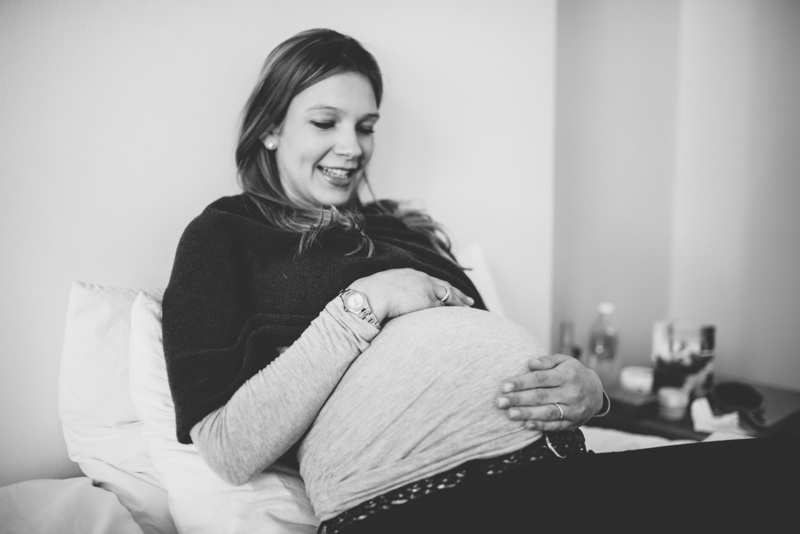 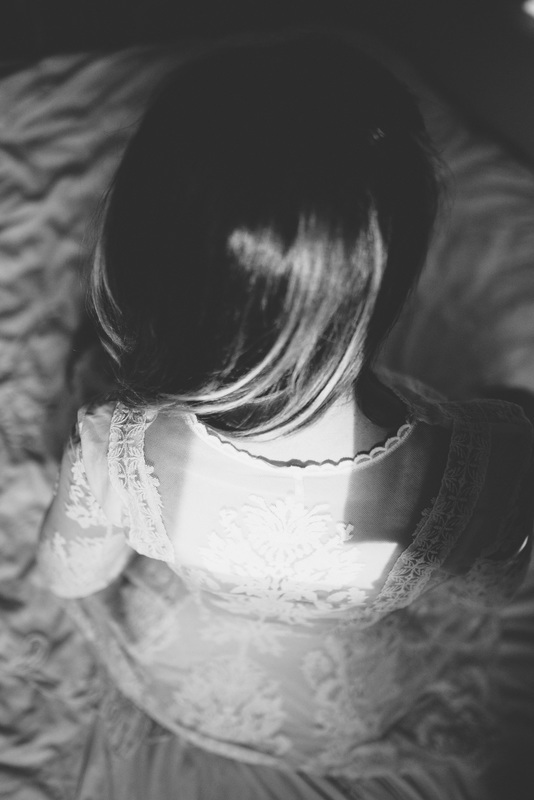 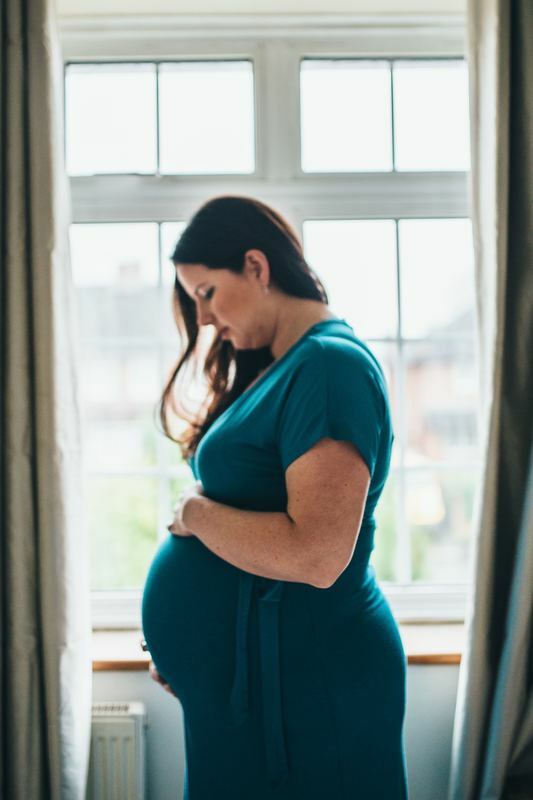 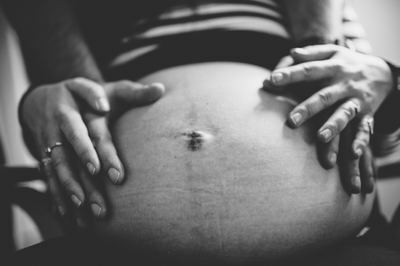 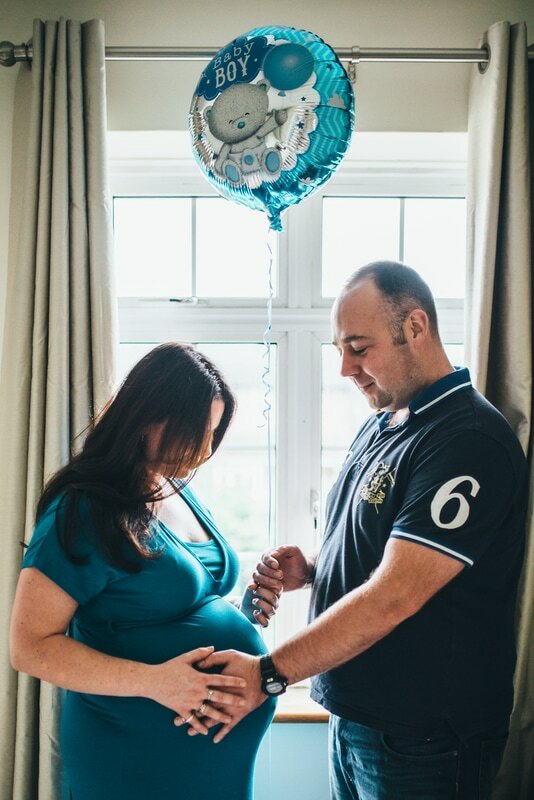 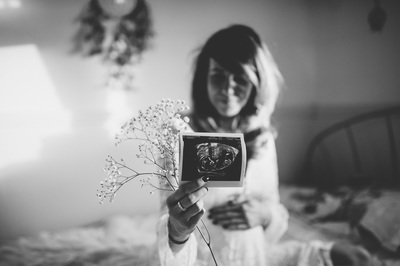 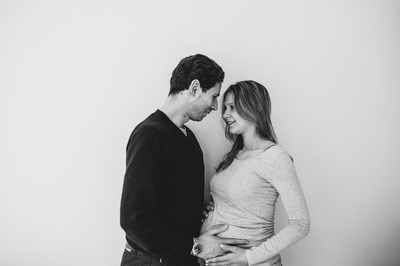 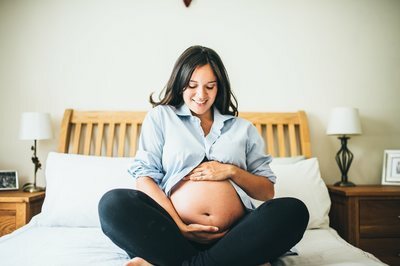 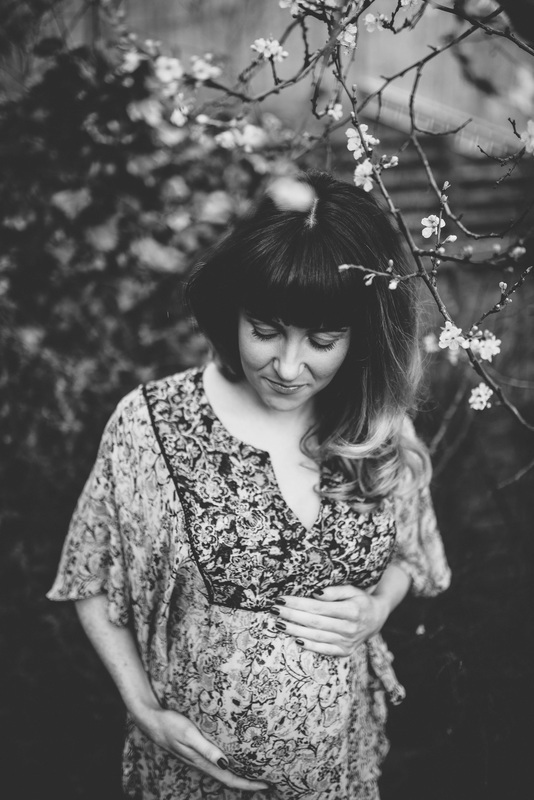 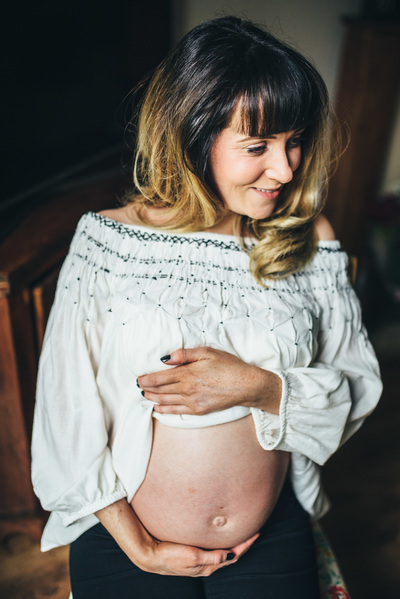 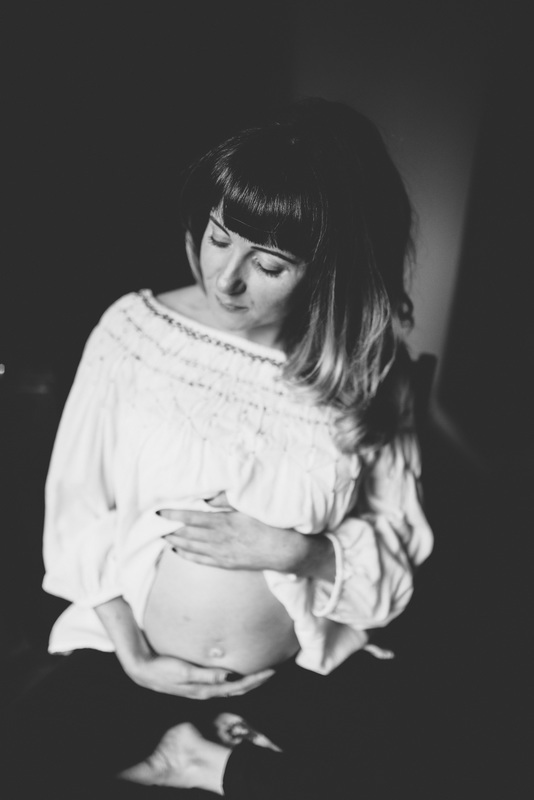 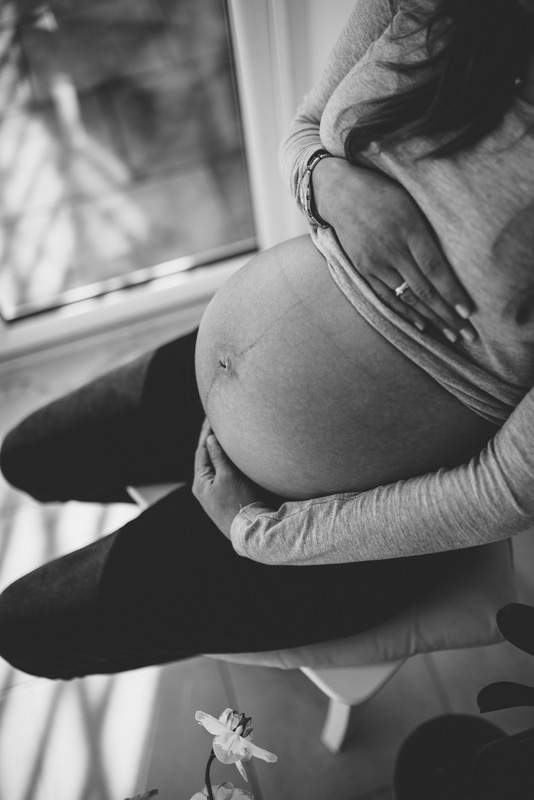 Please take a look through my maternity portrait gallery. 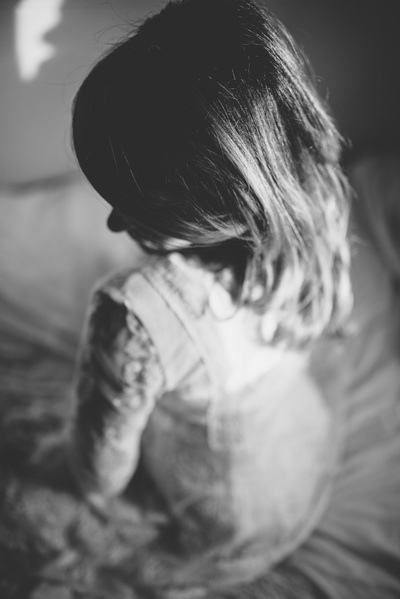 To see some examples of portrait sessions please take a look at my blog by clicking here.